Golfer's Paradise, Just listed and first time on the market! Located in the Heart of St James Plantation, with amazing views of the 7th fairway of the Members Irwin Golf Course. 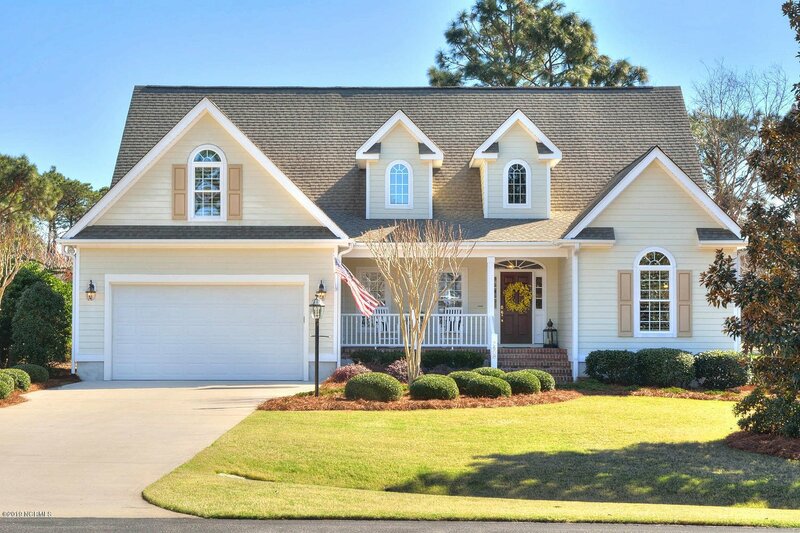 This home belongs in Southern Living magazine, attractive low country home with gorgeous landscaping and curb appeal. This custom built home has an exceptional floor plan that is great for comfortable living and entertaining. A stunning entry with quality finishes, heavy crown molding, fireplace, plantation shutters and solar shades. Main level complete with office, formal dining room, living room, breakfast nook, kitchen with large walk in pantry, keeping room and master bedroom with spa bath. Upstairs is perfect for family and guest, 2 private rooms with full bath. It's all here!